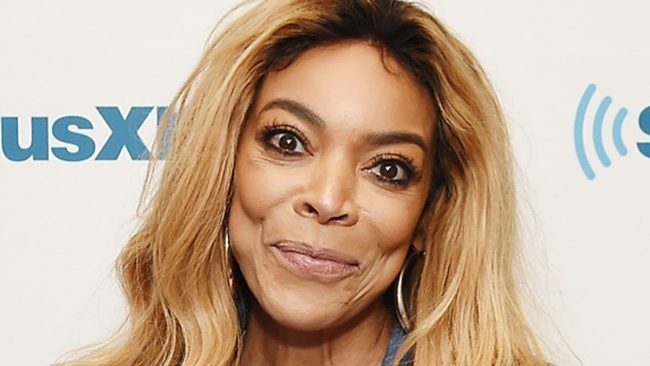 Radar Online reports sources have informed them that the upcoming divorce of talk show host Wendy Williams and her estranged husband will not be easy. It is alleged Hunter is demanding $10 million in the divorce. Williams and Hunter have been married for 21 years. The insider said Hunter is not going to make divorce easy, and will not leave quietly. It is alleged he has been telling his friends if she makes the divorce difficult or gets nasty, he has no problems destroying her reputation. Hunter has seen Williams hit rock-bottom and knows all of her deep, dark, and dirtiest secrets. The source continues by saying Hunter has so much dirt on Williams if he tells what he knows, “The Wendy Williams Show” would be finished. It is alleged he thinks $10 million is enough money for him to sign an NDA and will be able to start fresh and have a new beginning. He also allegedly thinks Williams will give him the money because it is a bargain for her, and it would prevent her career from being destroyed. Radar Online also says that Williams demanded a DNA test to prove Hunter was the child of her mistress’ baby. Sources said Williams gave him the ultimatum to prove he was not the father of the baby or they would be getting a divorce.